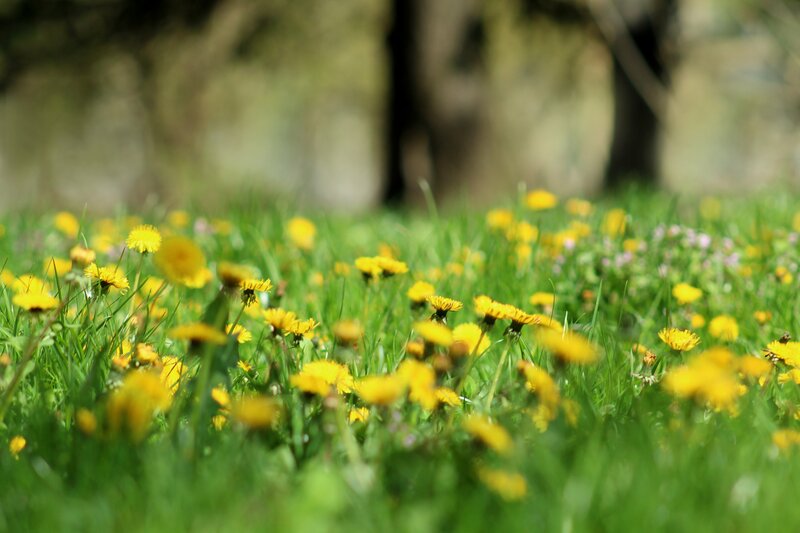 Love them or hate them with spring comes dandelions and plenty of them. Why not put those beautiful little strong-willed flowers to good use with the best collection of dandelion recipes. 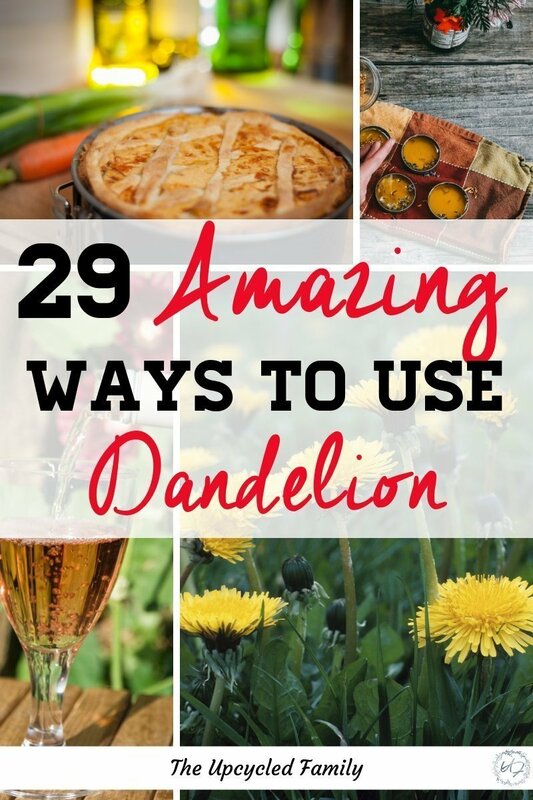 From wine to salve 29 amazing ways to use dandelion! Once upon a time I suppose, I disliked the little yellow flowers that pop up every spring, that is until I learned how AMAZING they are. Now as a converted dandelion lover, I scorn the bottles on the home improvement shelves that claim to kill them. I mean why? They are bee food, they are wonderfully healthy, detoxifying and hearty too. If we can all get past the marketing that wants us to think dandelions are the enemy and see them for the natural gem they really are, we would see the numerous things we can do with them we would all be better off and more healthy for it! These dandelion recipes are one way to make use of the multitude of dandelions that are popping up everywhere. P.S. Looking for more natural healthy goods? 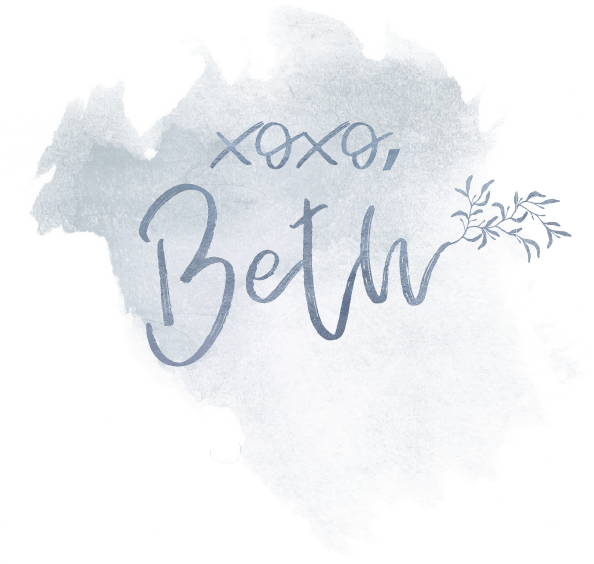 Subscribe and join The Upcycled Family Community for more recipes, DIY’s, homestead living and more!